Both men were not relevant under Lopetegui. 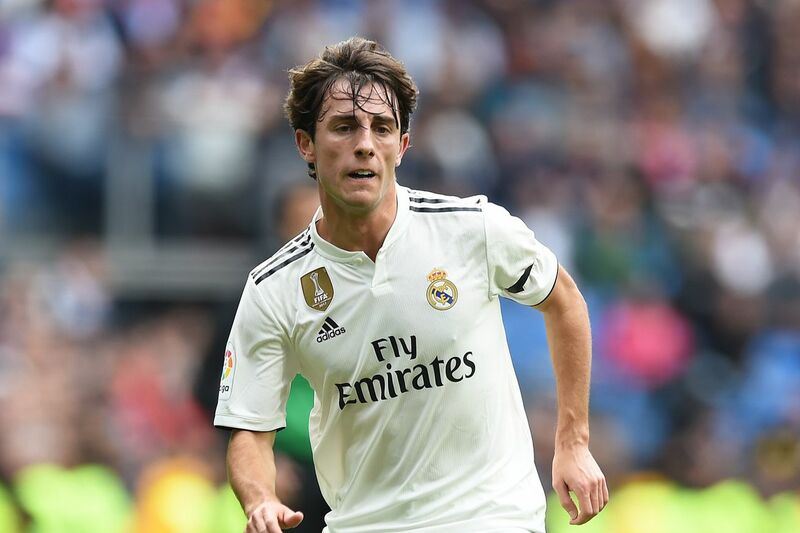 Real Madrid defenders Alvaro Odriozola and Sergio Reguilon completed notable performances on Saturday?s 2-0 win against Valladolid. Both men are expected to be reserves this season as both Carvajal and Marcelo are undisputed starters, but former coach Julen Lopetegui couldn?t find many minutes for them even when the two regulars were injured.